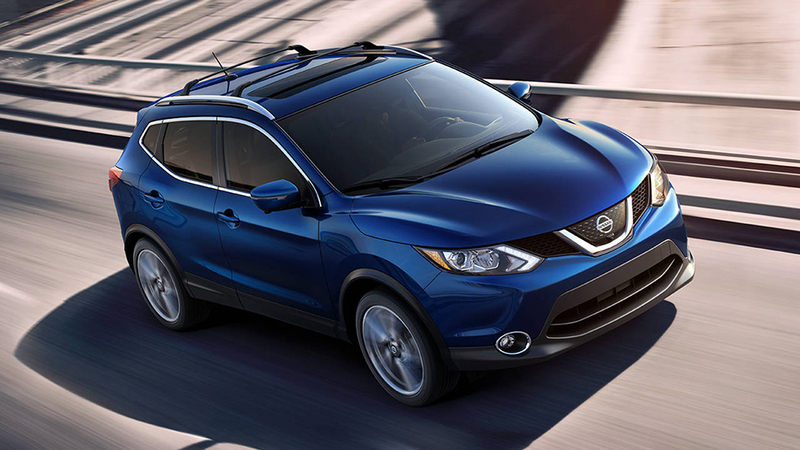 The new Nissan Qashqai is the ideal vehicle for all your road trips and family adventures throughout the year. It comes with a 3 year/60,000 km, Comprehensive New Vehicle Warranty to give you peace of mind. It is safe, reliable, spacious and fun to drive. With the many exterior colours available such as the Nitro Lime, the Monarch Orange, the Caspian Black and the Glacier White, you can choose to be bold or classy. 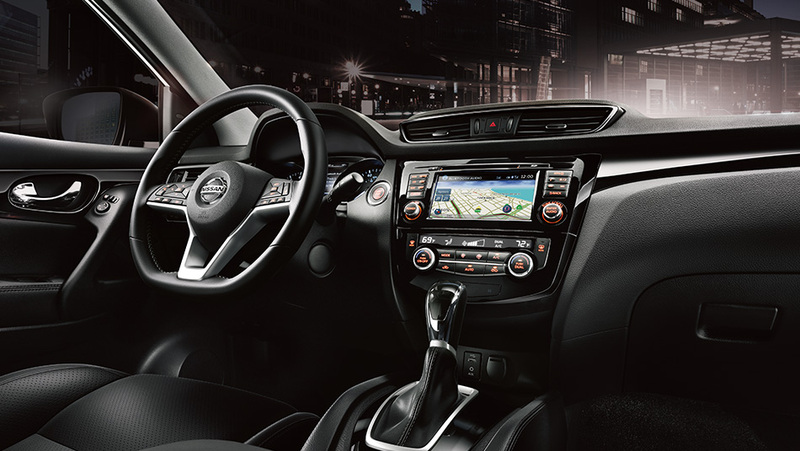 The Nissan Qashqai also comes in three different trims levels for you to choose from: Nissan Qashqai S, Nissan Qashqai SV and Nissan Qashqai SL. 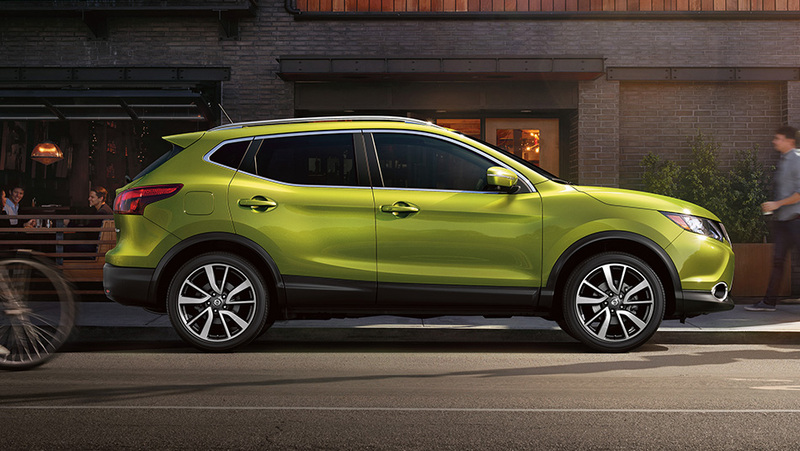 With a 2.0-liter DOHC 16-valve 4-cylinder engine, the Nissan Qashqai is capable of producing a horsepower of up to 141 hp and torque of 147 lb-ft; with a fuel economy of 8.1 L/100 km on the highway and 10 L/100 km in the city. 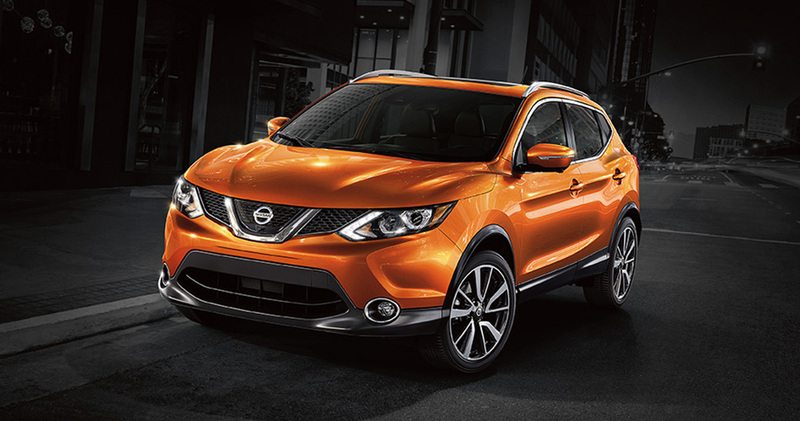 Therefore, the brand-new Nissan Qashqai has the perfect combination of power and fuel efficiency. 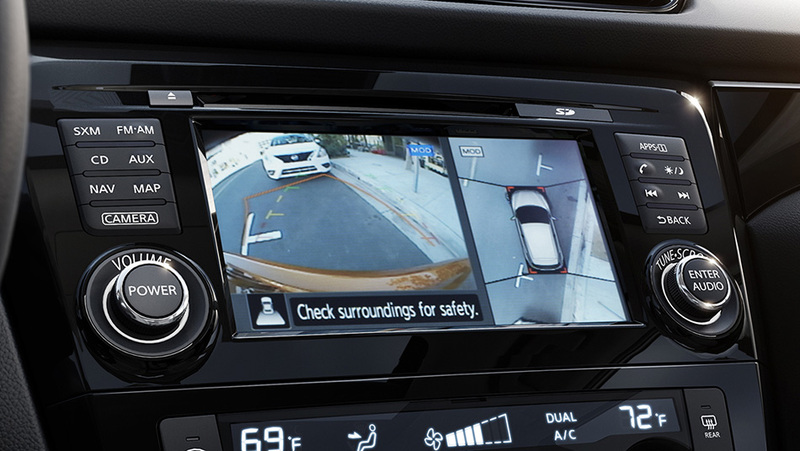 To keep you and your family safe, the Nissan Qashqai has been equipped with several safety features: blind spot warning, rear cross traffic alert, lane departure warning, intelligent lane intervention, LATCH system (lower anchors and tethers for Children) and many more.